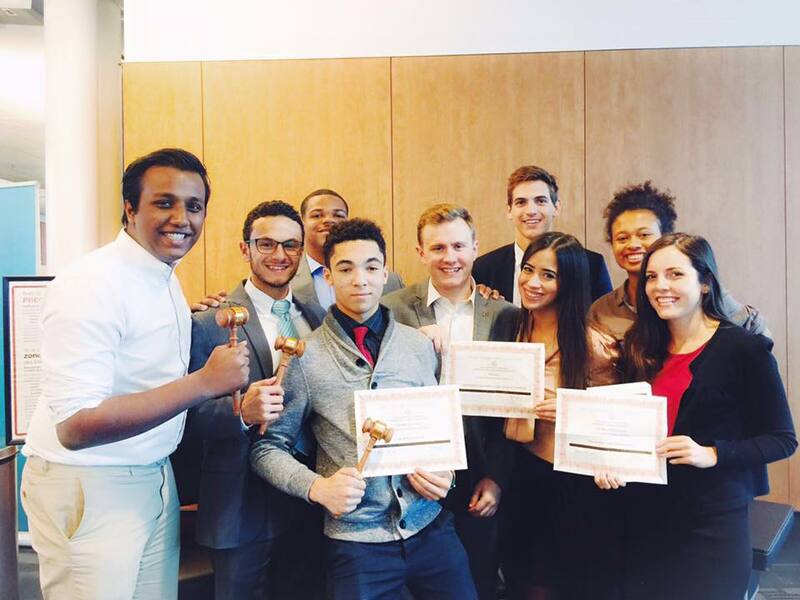 Three conferences in three weeks: A recap of FIU's participation at McMUN, UNCMUNC and HNMUN. 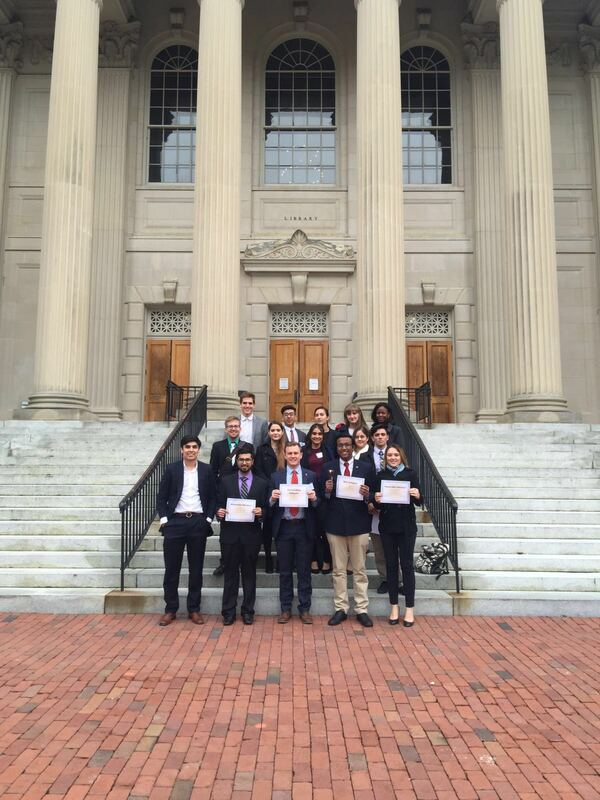 FIU's Model UN Team recently traveled to conferences hosted by McGill University in Montreal, University of North Carolina in Chapel Hill and Harvard University in Boston and picked up multiple awards at each conference. At McGill FIU brought 8 students and claimed the Best Small Delegation Award, winning three first place Gavels and getting 5 awards in just 6 committees! The team then sent 13 to North Carolina where they competed in a range of committees from Israel-Palestine negotiations to the Aztec Empire. The team brought in five awards and finished in the top five in points/awards. 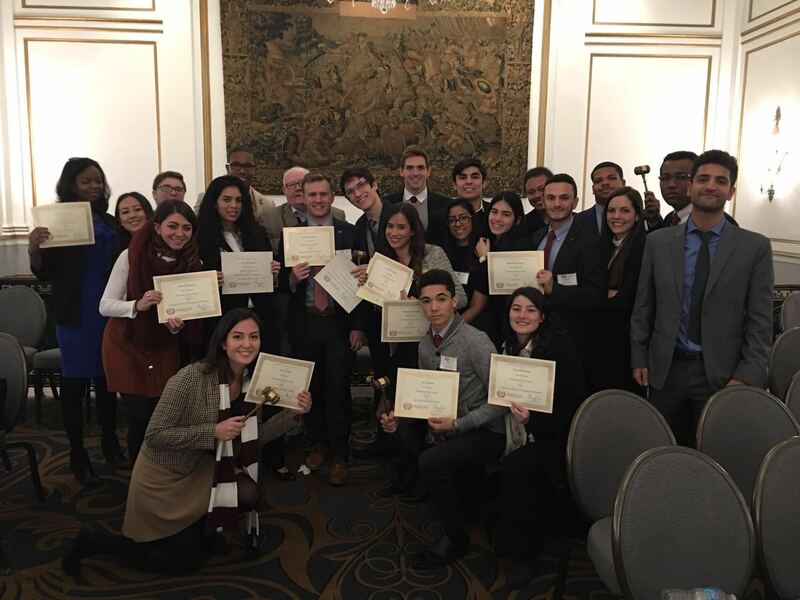 Finally, from February 11th to the 14th, twenty FIU students competed at Harvard National Model United Nations, a conference that hosted more than 3,000 students from over 260 Universities. FIU won more awards at this years HNMUN than they ever have before, finishing third in total points/awards only to the University of Chicago and Yale University. Special congratulations to Christopher Cummins and Emely Pietri, Lucius Jackson and Michael Carabello who won 'Best Delegate' honors in the Social, Humanitarian and Cultural Committee (SOCHUM), United Nations Environmental Program (UNEP) and The Nigerian Constituent Assembly 1977 respectively. FIU's ability to send three groups in three weeks is a testament to our team's endurance and focus. Congratulations to all the students and faculty who helped make these trips a success. We eagerly await upcoming successes!